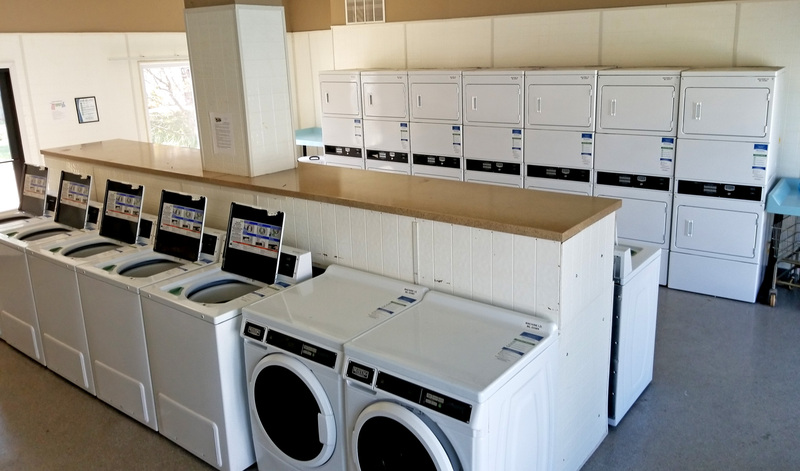 We are experts in designing, installing and operating clean, professional, and efficient laundry rooms for multifamily housing, hotels, motels, colleges, commercial properties, and much more. The leasing model is in highest demand among our customers: all that is needed is to allocate a space with the necessary foundations. 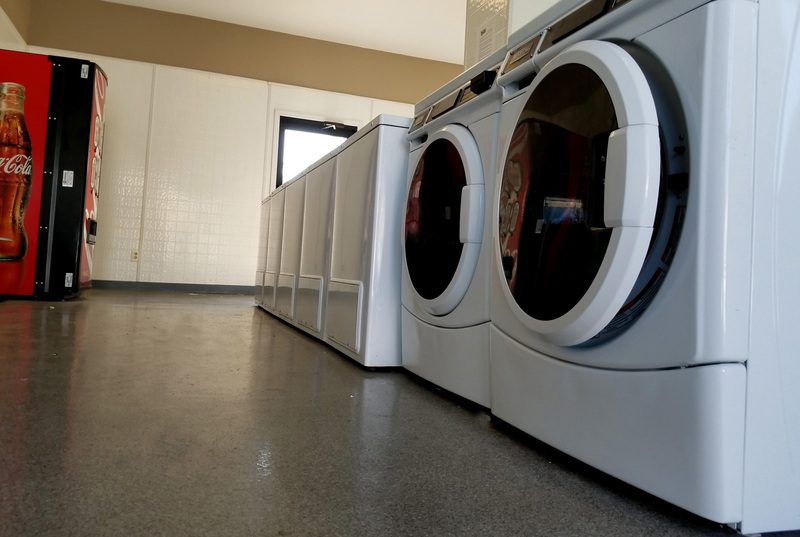 We will take care of everything else: from planning the room, through installing, to operating and maintaining the machines. 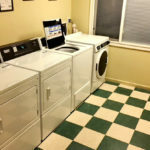 You will keep a very significant portion of the revenues generated from the laundry room, with no costs, worries, or hassles. This will help assure resident satisfaction. First, our team of professionals will conduct a detailed survey of your property. 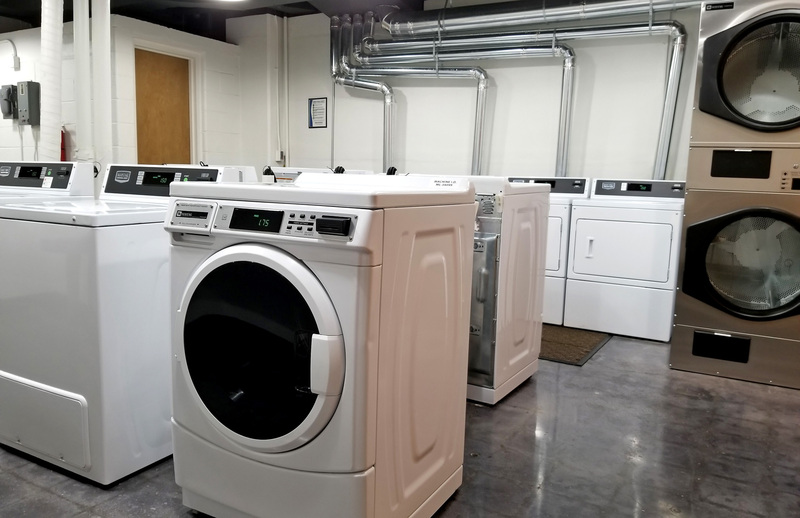 Using our rich experience and an advanced analysis, we will design the best-suited allocation of laundry equipment that would assure ideal service for residents and efficient utility usage. 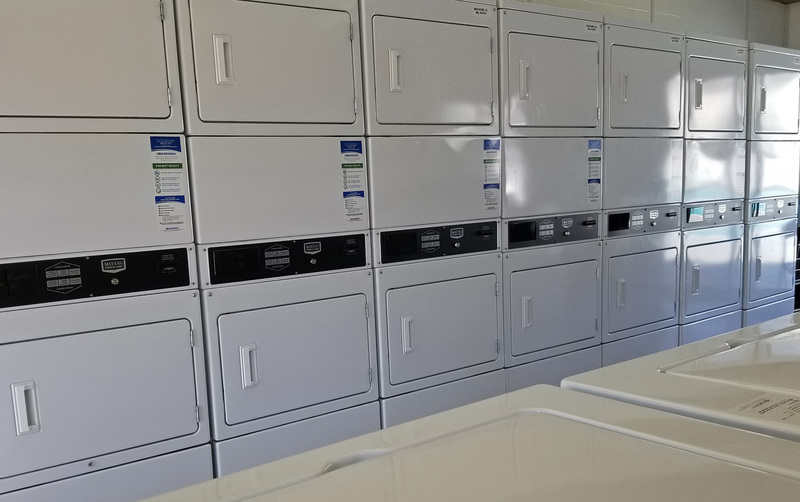 After installation, we continue to operate and maintain the laundry room, providing dedicated customer service. We offer 24/7 live operators to take your residents’ calls and to provide initial troubleshooting to their service inquiries. 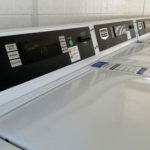 We guarantee a response to all service calls requiring dispatch with a professional Northend Laundry technician on-site within 48 hours from the initial request. 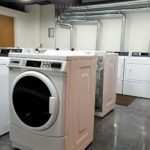 Here as well, you won’t need to worry about dealing with laundry related service calls and inquiries. The resident can open a service call over the phone or through this website’s residents portal page. 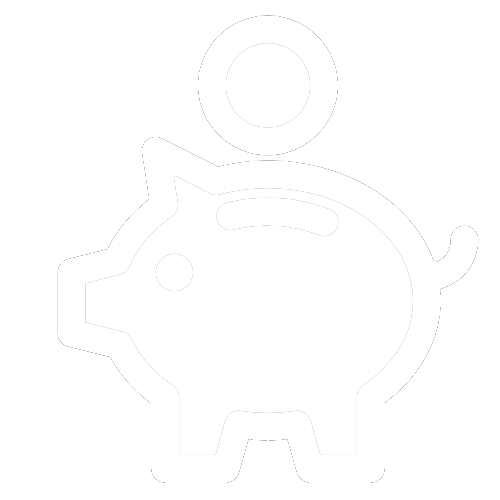 The owner will receive a monthly report that details the monthly income and all the service analytics (number of calls, time to dispatch, duration of service tickets, and recommendations). 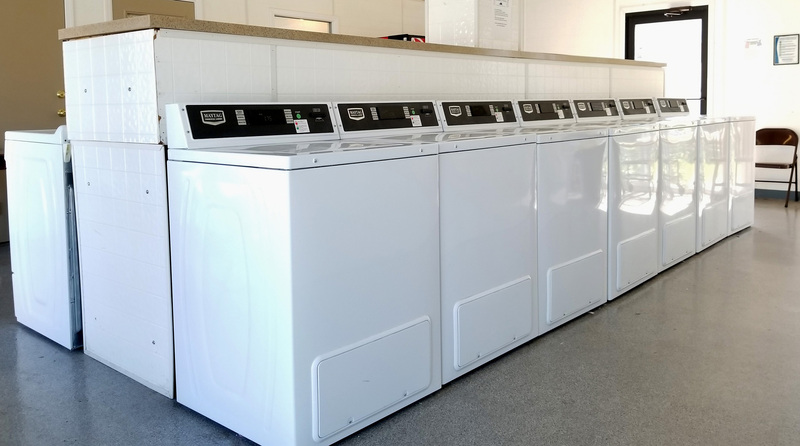 Northend Laundry has provided us with the best customer service from the beginning of our business relationship. 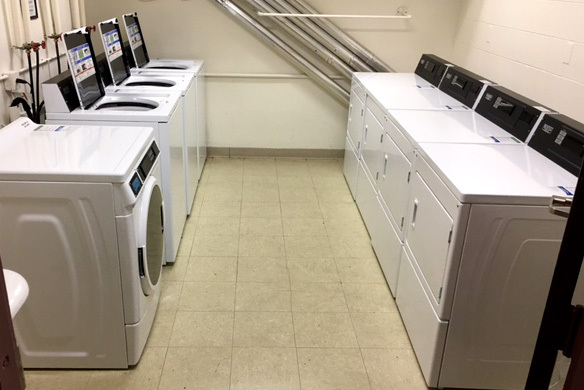 They executed the transition from our old vendor to the current laundry units flawlessly. They are extremely responsive and don’t disappear after the contract is signed. Their whole team has been amazing with both our site team and our residents. We look forward to a continued partnership for many years to come. 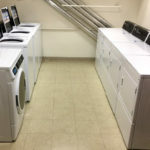 Northend Laundry goes above and beyond for their clients. 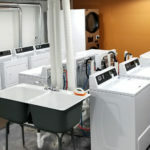 They consistently provide superior service by immediately addressing any inquires or concerns. 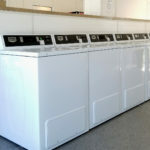 I would highly recommend them for any business looking for commercial washers and dryers. 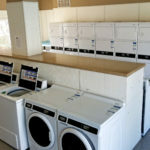 They have great quality machines and friendly, quick services. 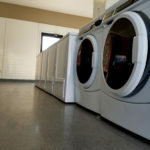 Northend Laundry has given us great service with an excellent top of the line product to match. 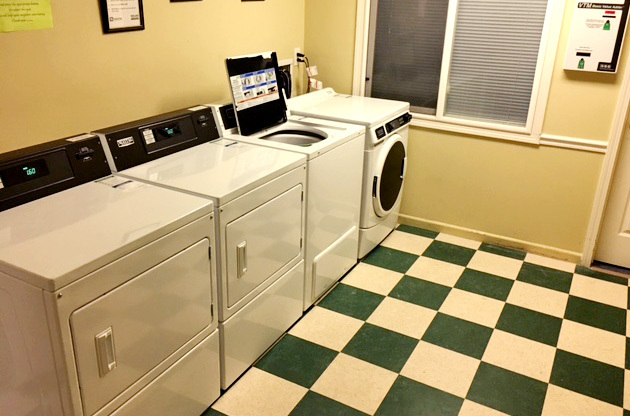 Partnering with Northend Laundry made life on our property easier for our residents and staff! 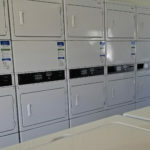 I want to thank the Northend Laundry team for a smooth transition at Bloomfield Square Apartments. Not only was your implementation team professional and accommodating, they also took the time to make sure that our leasing staff and Residential Manager were updated throughout the transition and were trained properly. 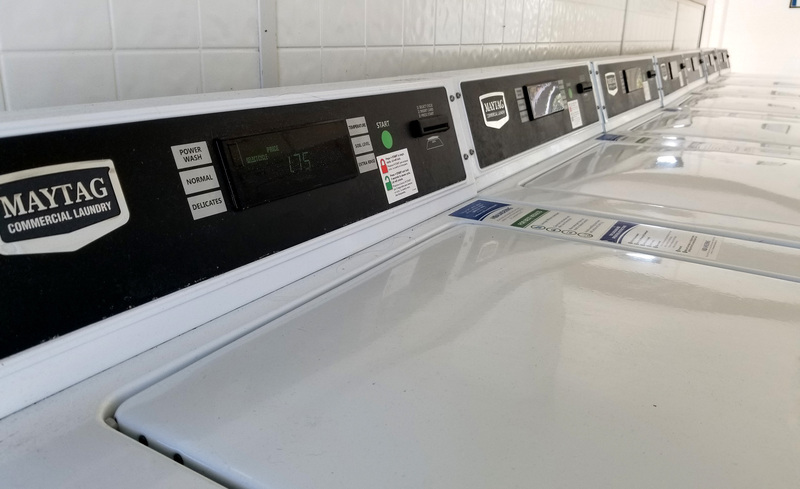 The residents are also very happy with the new equipment, and the updated payment methods. Leave Your Details and We’ll Call You Back!